Dodsley Propane develops personal relationships with the local agricultural community. 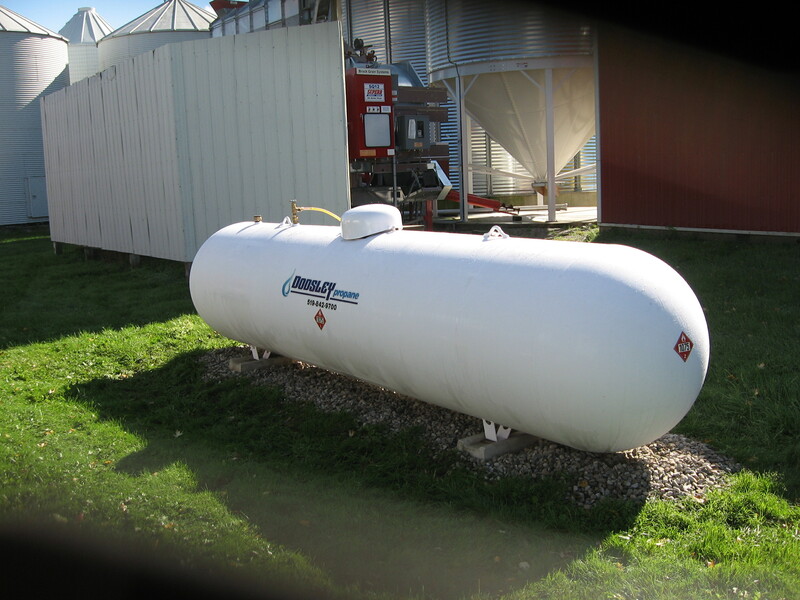 Propane for agricultural applications is a clean, cost-effective, and efficient energy resource. Our mission is to deliver propane and associated products in a safe and environmentally friendly atmosphere with personal service. We provide peace of mind, service and value. We are committed to customer satisfaction!